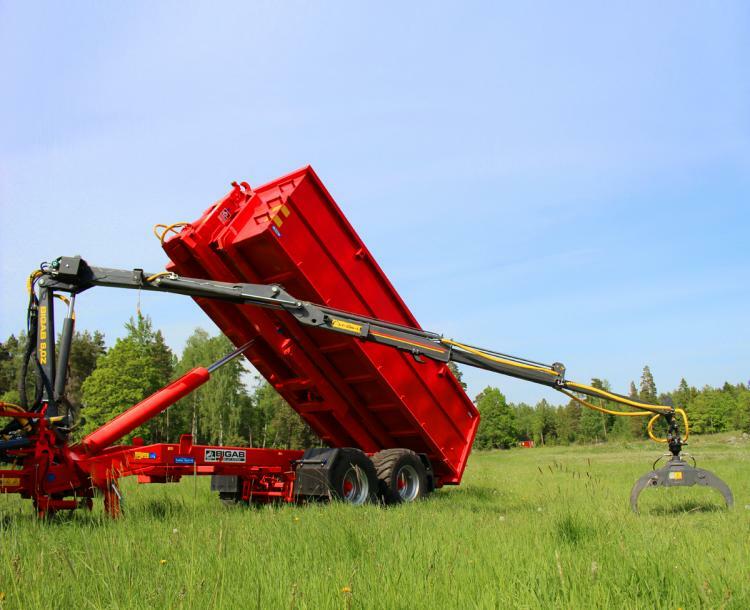 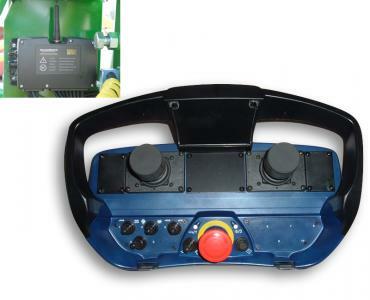 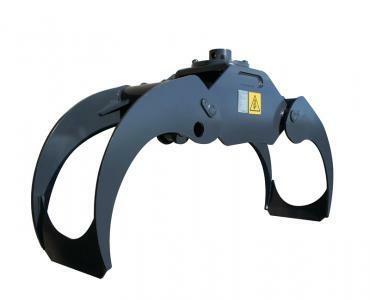 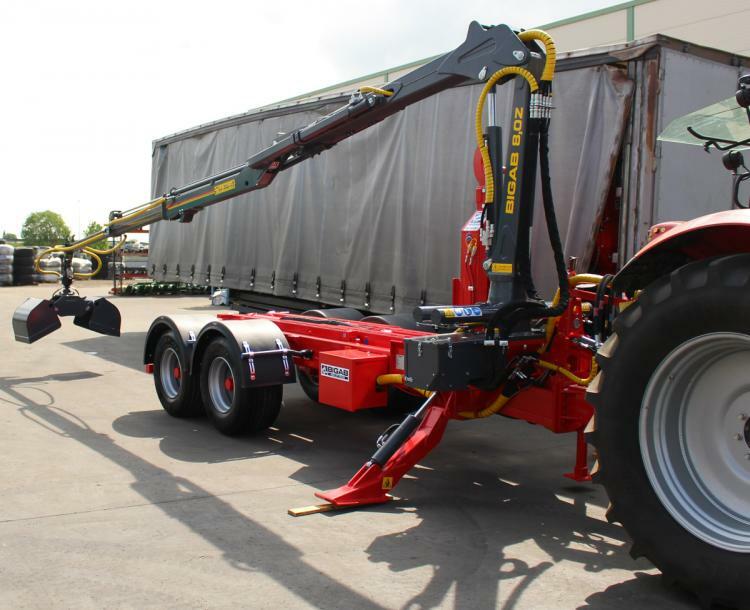 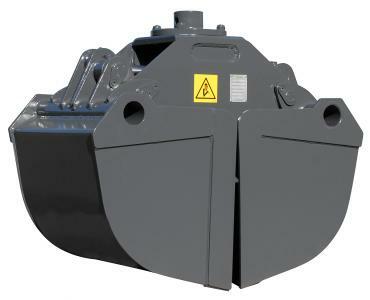 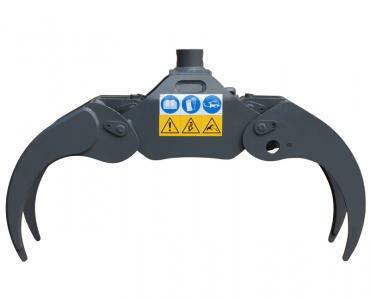 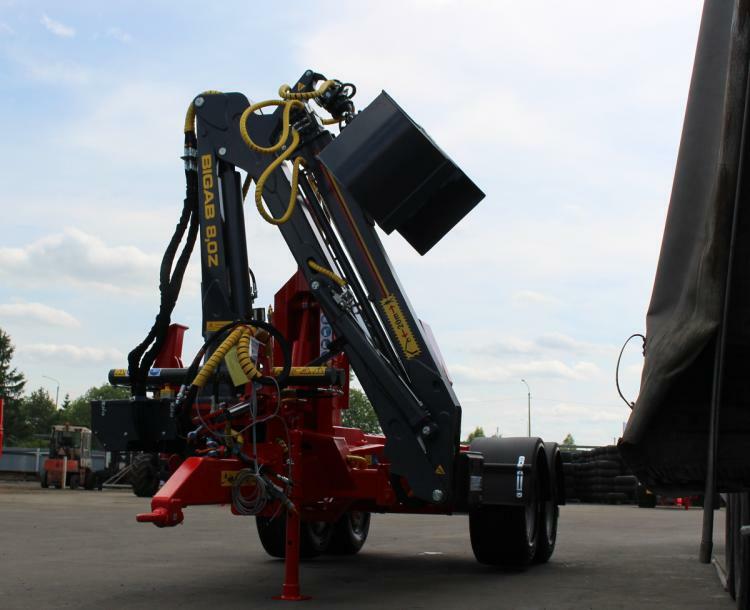 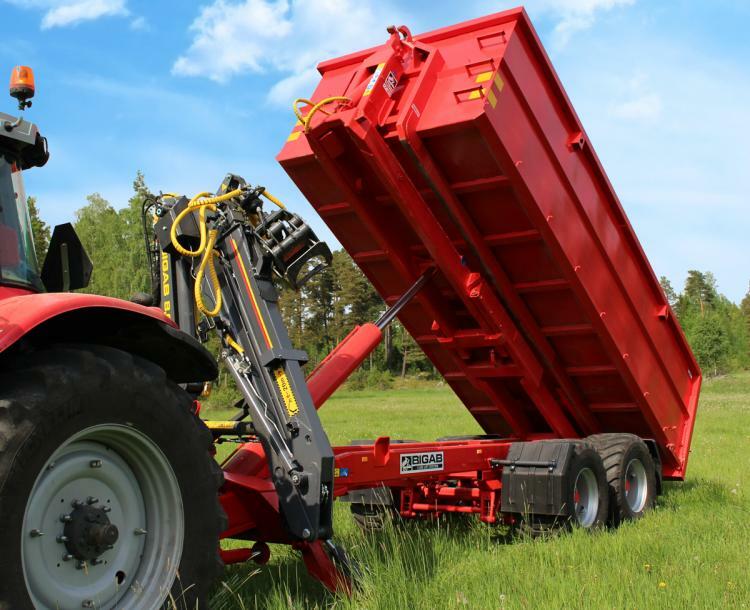 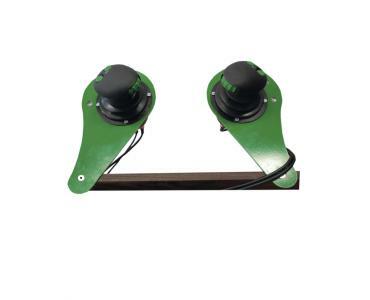 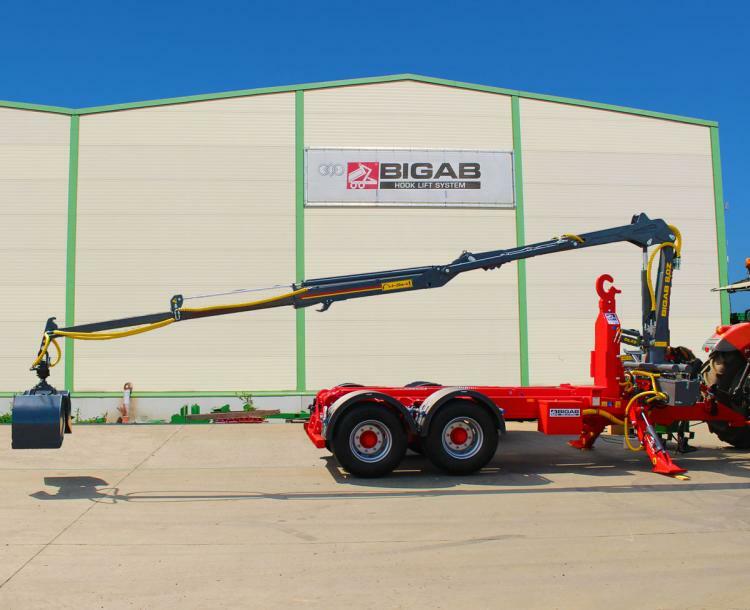 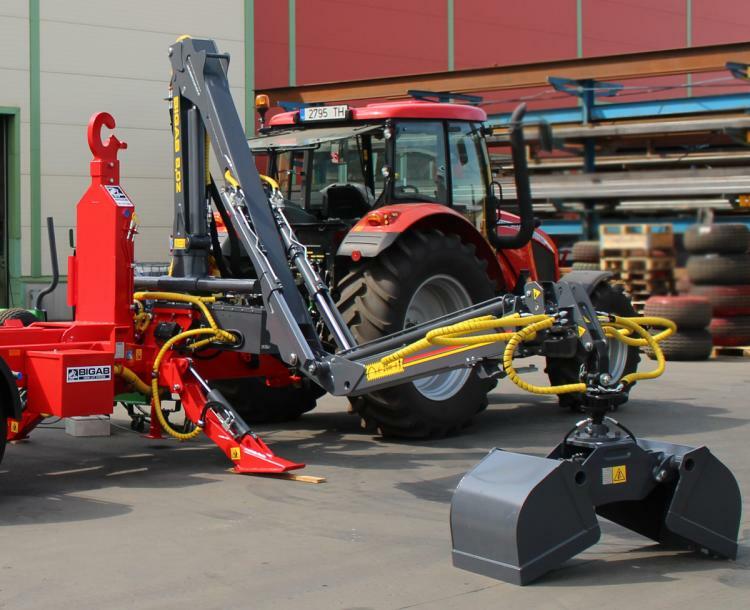 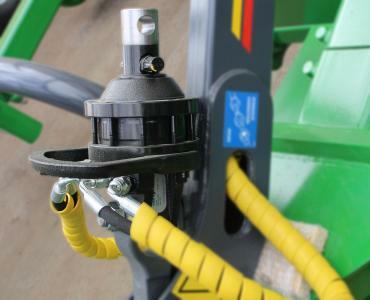 The function and design of the Z-crane have been developed specifically for BIGAB. 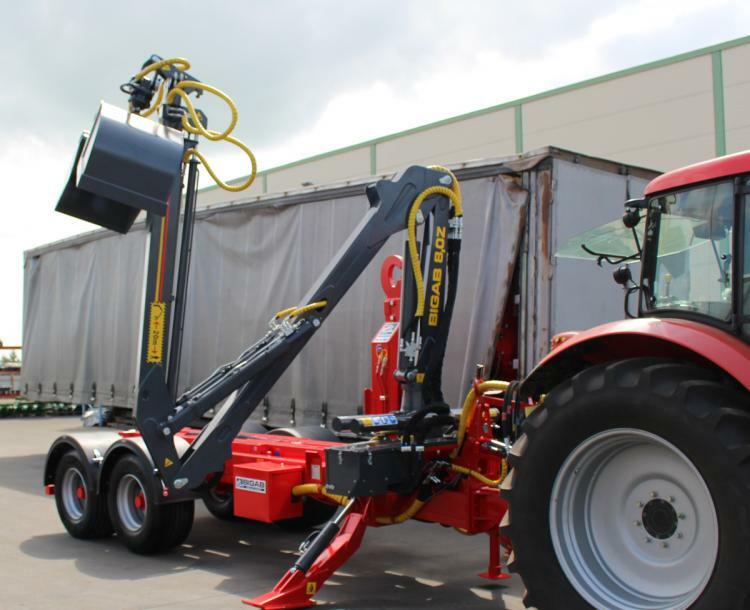 The crane is designed to be parked in front of the tower in the transport position, so that it does not cause disruption during tipping and exchange. 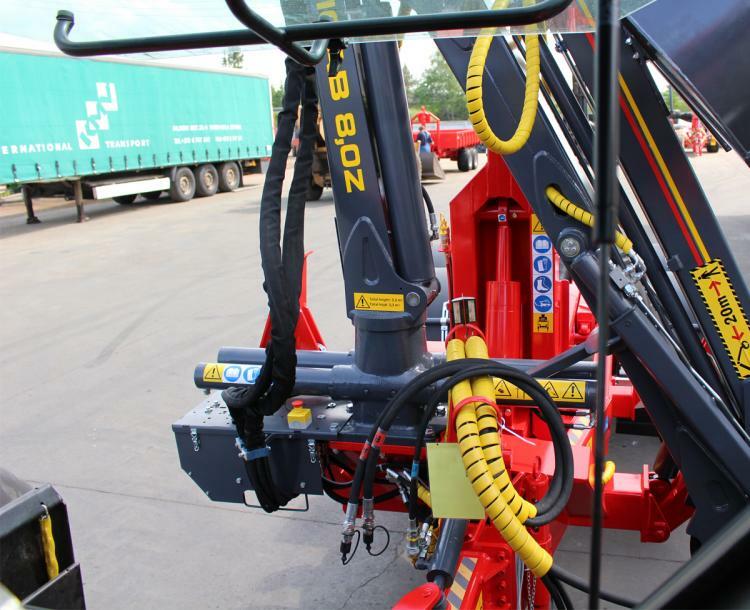 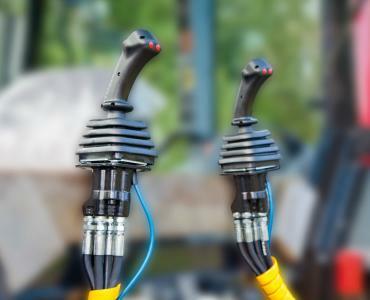 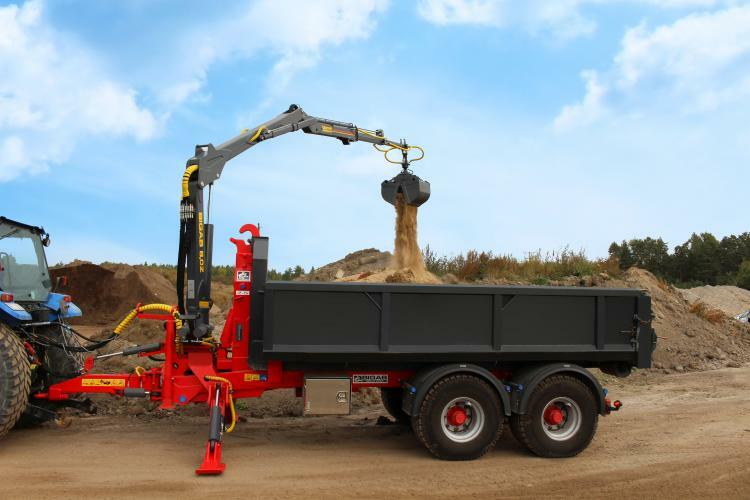 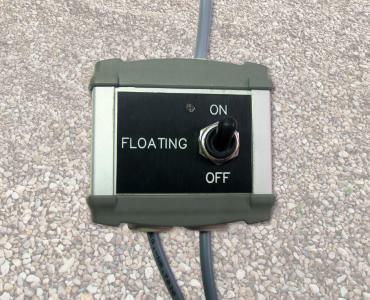 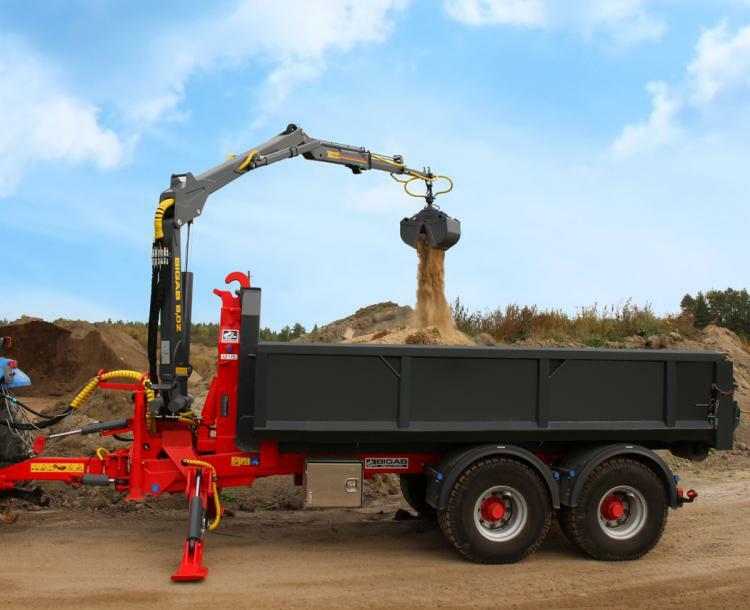 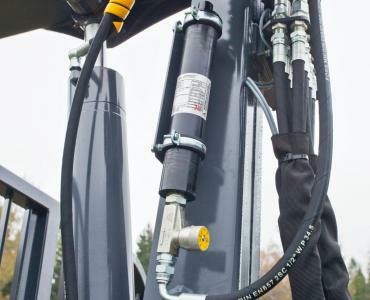 Thanks to an innovative approach in the design of the crane, a great deal of energy has been devoted to increasing visibility from the cab during tipping and exchange. 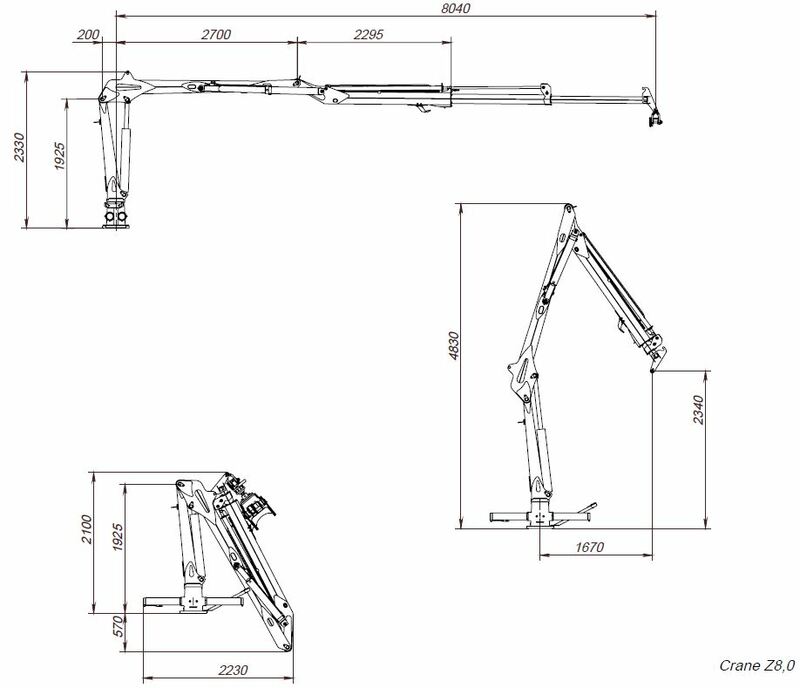 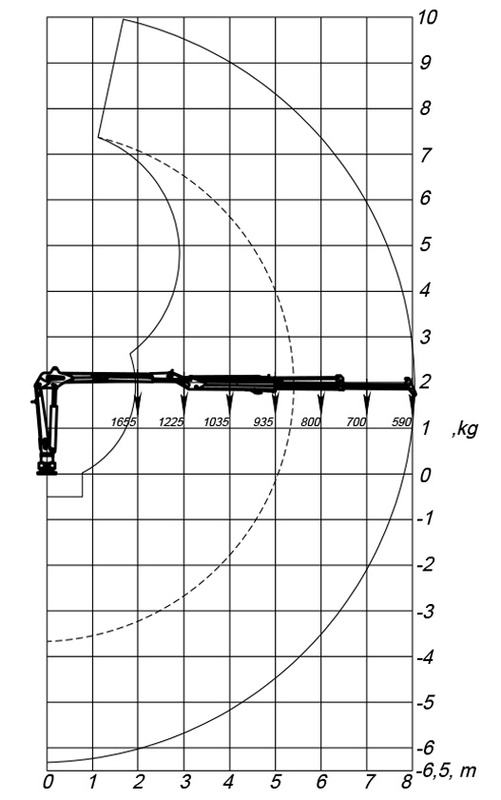 The Z-crane has a reach of 8.0 m with a single telescope of 2.65 m. At full length, the crane can lift 590kg excl. 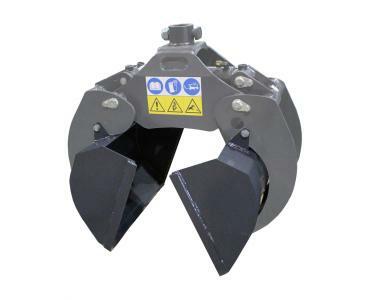 grapple and rotator. 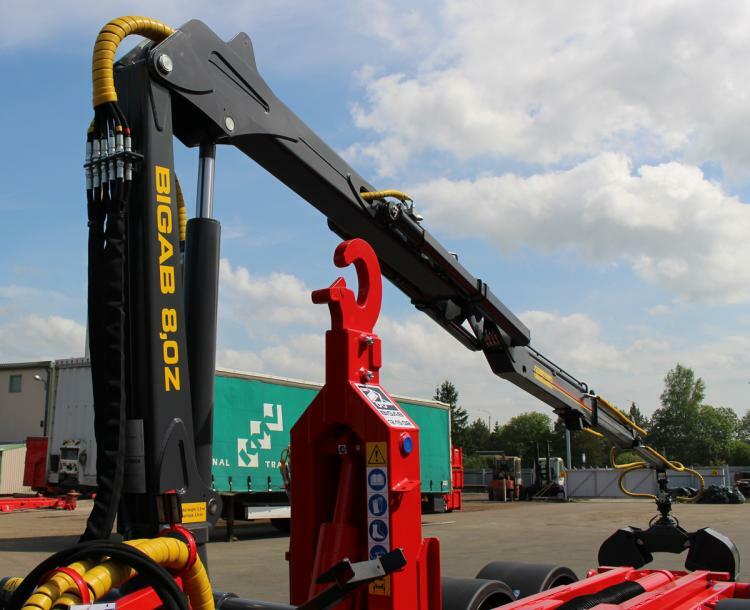 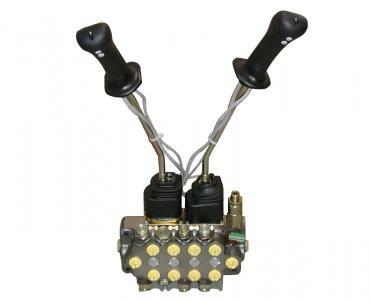 BIGAB Z 8.0 can be mounted on all sizes raising from BIGAB 10 - 14 and upwards.